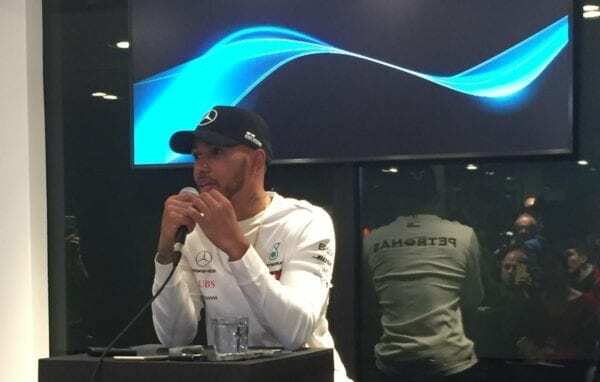 Lewis Hamilton wants a level playing field with his rivals this season to prove he is the best driver in Formula 1, and believes beating Sebastian Vettel while he is on top form will be ‘painful’ for him. Hamilton’s endured a stop-start week of testing, with bad weather limiting his running, and the 2017 champion completed just 94 laps. 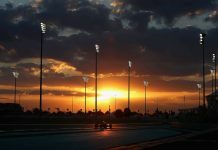 Vettel in comparison completed well over double that amount for Ferrari and commented that the test had run “smoothly” for his team despite the weather. 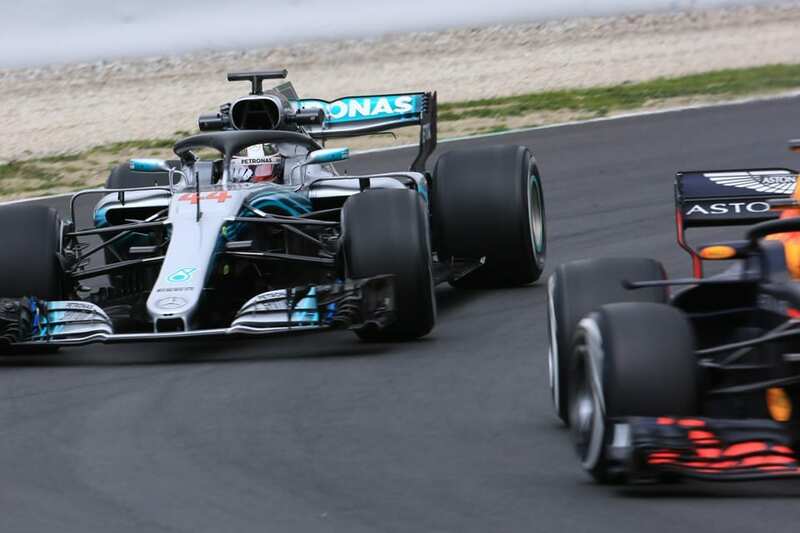 After showing his hand with the quickest lap on Thursday, Hamilton hopes Ferrari and Red Bull will be on par with Mercedes by the time Formula 1 arrives in Melbourne for the season opener on March 25th. “The closer it is, the better it is when you win,” he said. “You want the guys you are racing with to have a level playing field so that you can really show that there are only small differences between us as drivers. 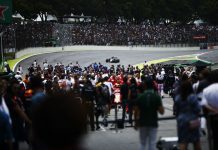 Now tied with Vettel on four world drivers’ titles each, Hamilton declared that he wants Vettel to be on ‘top form’ this season as he believes it will be more painful for him to be beaten under those circumstances. “Honestly I just don’t focus too much on anyone else. I think ultimately for me and my mindset, if I am at my best, then I should have no problems. That’s how I approach it,” he said. “If I prepare myself in the best way and am as fit as I can be and I have the most energy, and I’m feeling healthy, I’ve come with the right approach; I’m working hard, then I truly believe I won’t have any problems. “That’s generally what all the drivers will think. It’s the same for a tennis player at their best. I’m sure if you asked [Roger] Federer, he will truly believe that if he’s trained hard and arrived feeling great, there’s no-one that can touch him. You have to be convinced that will be the case.